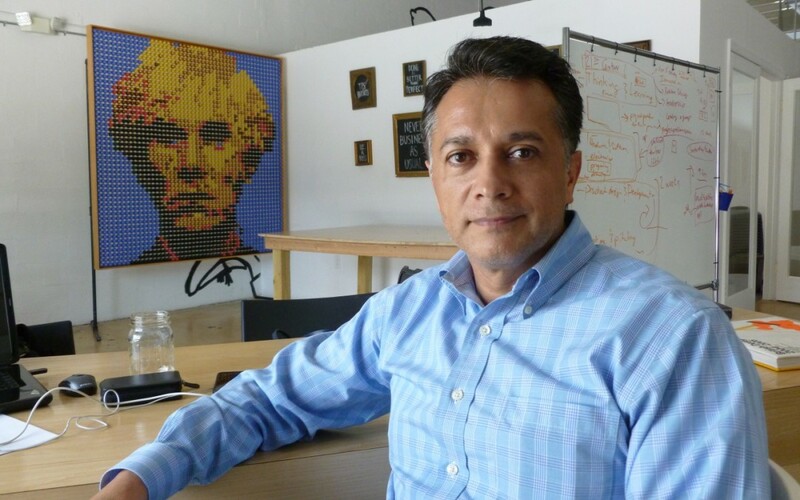 Roberto’s view on the Miami entrepreneurial scene is increasingly positive. Develop relationships in the investor community early. Start your idea as soon as possible. Don’t wait.